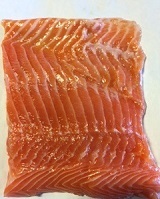 View cart “Wild Alaska Sockeye Salmon Can – Crab Packages Add-On Only” has been added to your cart. 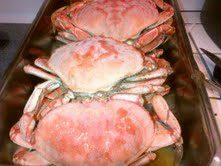 Fresh Dungeness Crabs are a Pacific Ocean treasure. 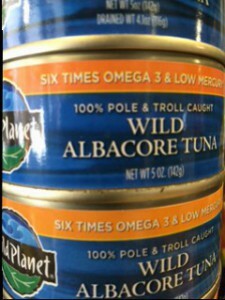 They range in size from 1 1/2-2 lbs each. 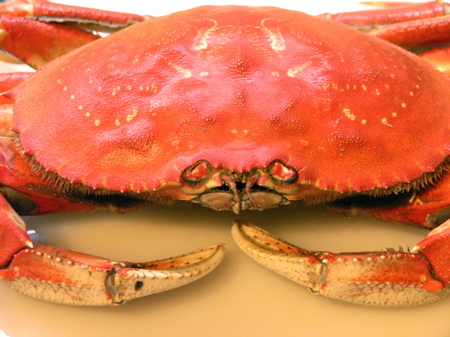 Only the male crabs are legally harvested. The meat is delicate, sweet and white. 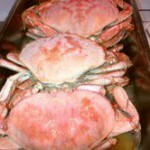 The crabs are sold live or whole cooked, or cleaned and cracked. Delicious hot or cold. Bibs, cooking instructions, crab marinade recipes (along with Nonnie’s Deviled Crabmeat recipe). 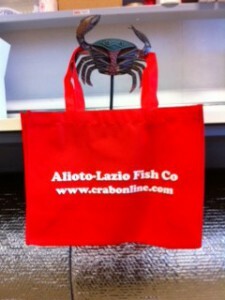 Tote Bag Designated for Seafood – Crab or Fish Packages Add-On Only!